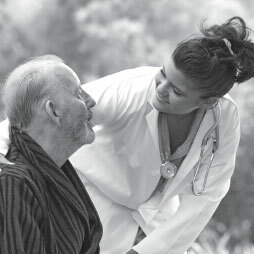 We believe in delivering patient-focused and problem-oriented services. 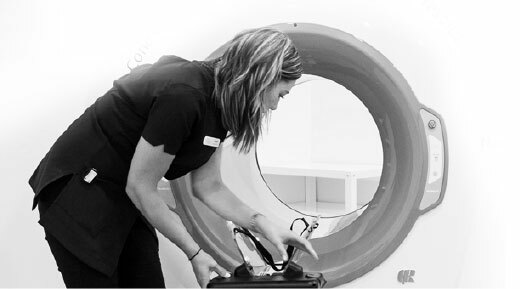 At River Radiology we deliver a boutique, personalised radiology service. We provide scans, x-rays, MRI, ultrasound, and specialised injections. 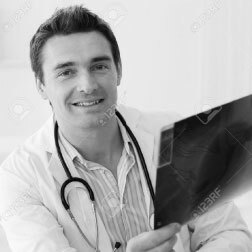 We take all referrals, and we have appointments available within three days. Our team is experienced and highly qualified. Our radiographers have a wealth of experience in New Zealand and overseas, and a diverse range of specialised interests. They will explain the relevance of your images and ask the right questions to help you find the best solution. We get reports back to you promptly, so you don’t have a lengthy wait to find out your next steps. 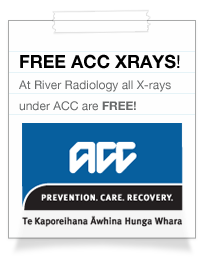 Our pricing is competitive, and all x-rays under ACC are free. We’ve invested in some of the best imaging equipment in the country including a 3 Tesla large-bore magnetic and MSK ultrasound. A 3T machine has a stronger signal than a 1.5T machine. 3T images can provide extremely clear and vivid images faster, so your scan doesn’t take as long. The machine also provides a more comfortable scan. The table is designed to help alleviate pressure points.